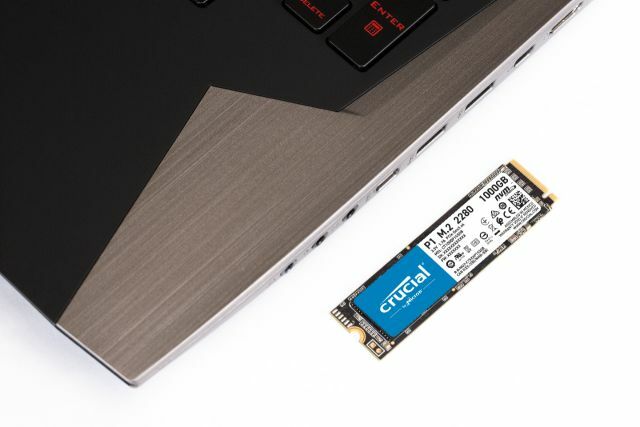 Whether you are trying to get in the game faster or store all your precious memories, the Crucial P1 SSD delivers. 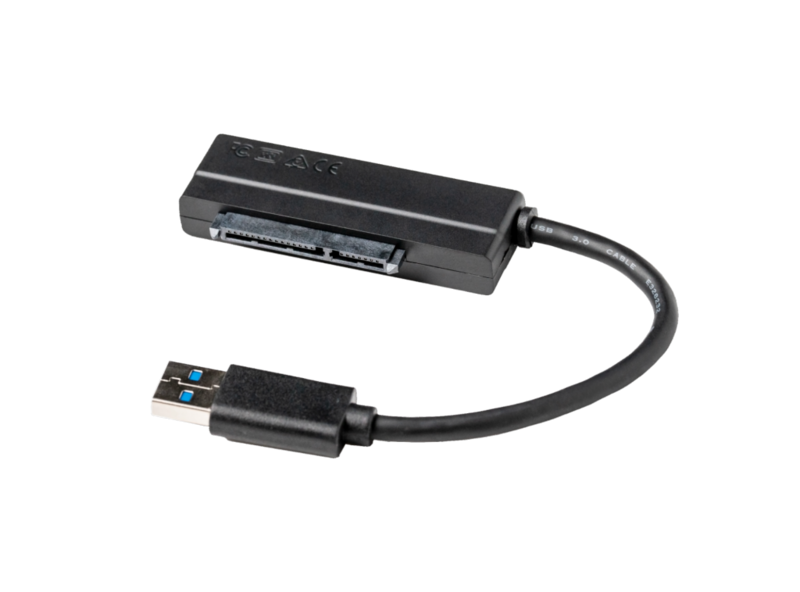 Capacities start at 500GB and scale to 1TB. 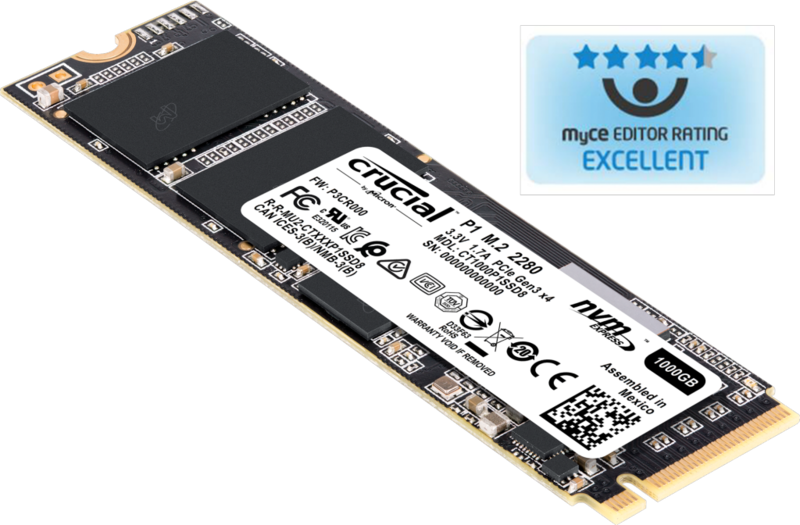 Accelerate performance with the latest NVMeTM PCIe® technology. 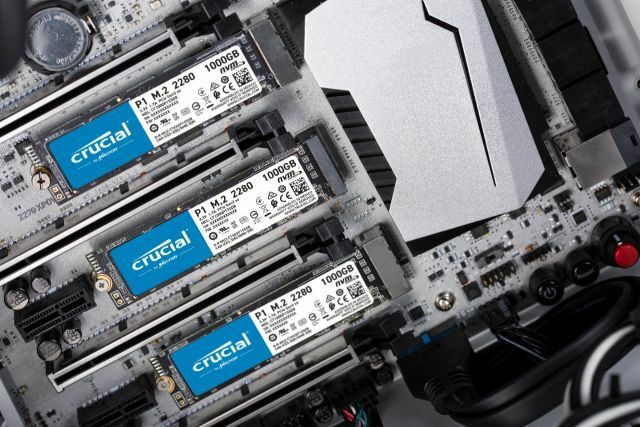 The P1 is designed to be the only storage upgrade you need — storage, speed, and dependability. Accelerate everything. 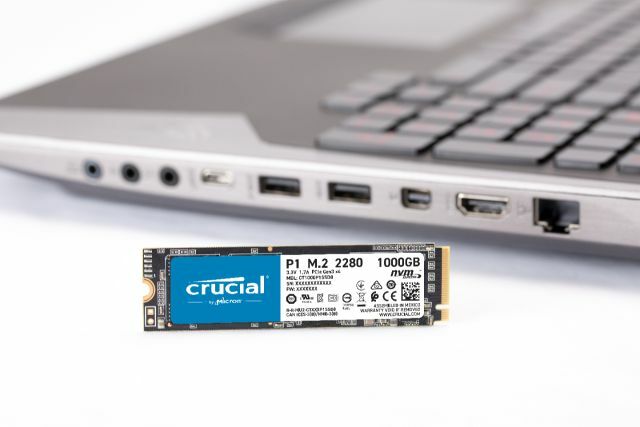 Securely load and store up to 1TB of important files on Micron NAND in a tiny M.2 form factor. 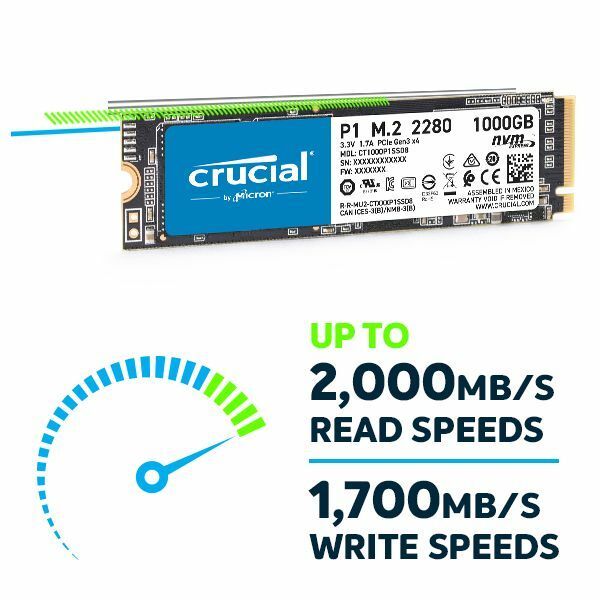 NVMe PCIe technology delivers sequential read/write speeds up to 2,000/1,750 MB/s so work gets done faster. 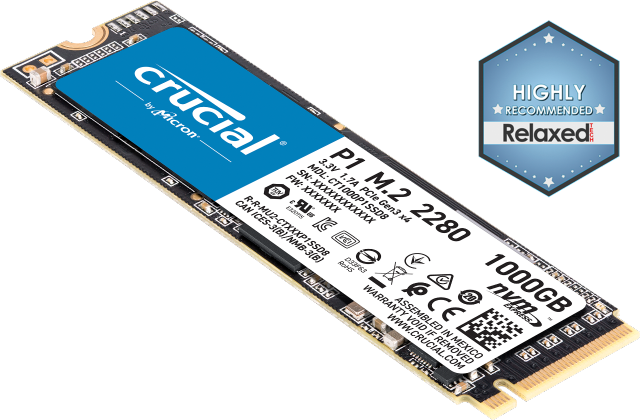 The Crucial P1 SSD is designed to be the only storage upgrade you'll need with an affordable blend of performance and capacity. 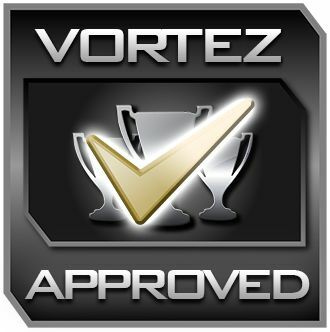 We back thousands of validation hours, dozens of qualification tests, and a heritage of award-winning SSDs with a 5-year limited warranty. 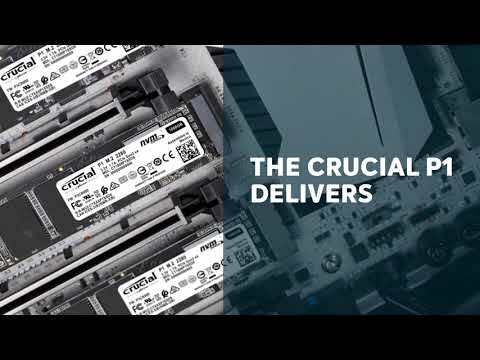 Crucial is backed by Micron’s expert quality and engineering innovation. 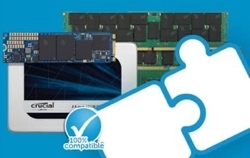 Micron has produced some of the world's most advanced memory and storage technologies for 40 years. 1. 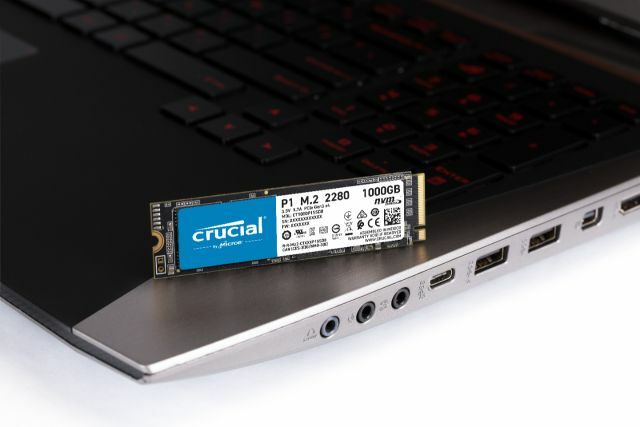 Warranty valid for five years from the original date of purchase or before writing the maximum total bytes written (TBW) as published in the product datasheet and as measured in the product’s SMART data, whichever comes first. 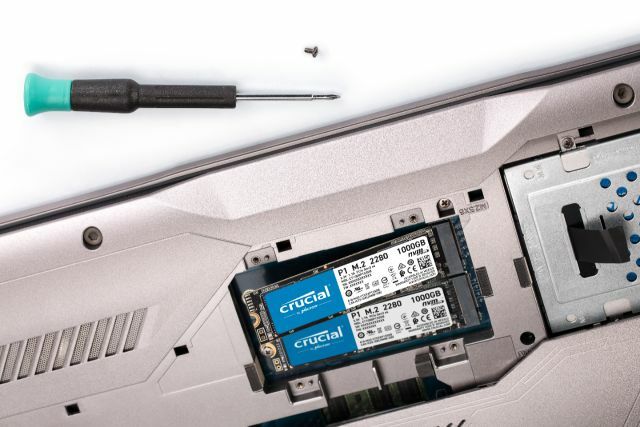 Follow our step-by-step guide to make installation easy. †Three years or five years or writing the maximum total bytes written (TBW) as published in the product datasheet and as measured in the product’s SMART data, whichever comes first.